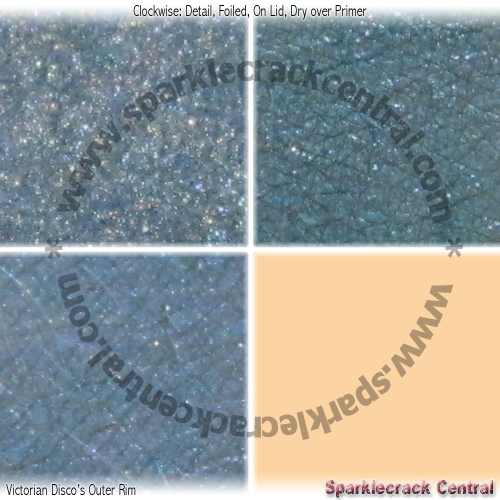 Some colors have a dramatic difference between dry and foiled application, others barely any. This one…actually changes color somewhat. 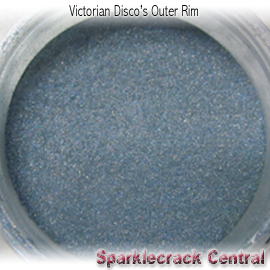 It presents as more aqua when foiled, and more of a periwinkle blue when applied dry. I have absolutely no idea why that is, but I love the effect. This is another color that I'm glad I got before Victorian Disco had to shut their doors. 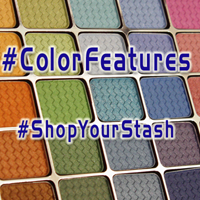 It's a really great shade, with good pigmentation levels and decent adhesion.